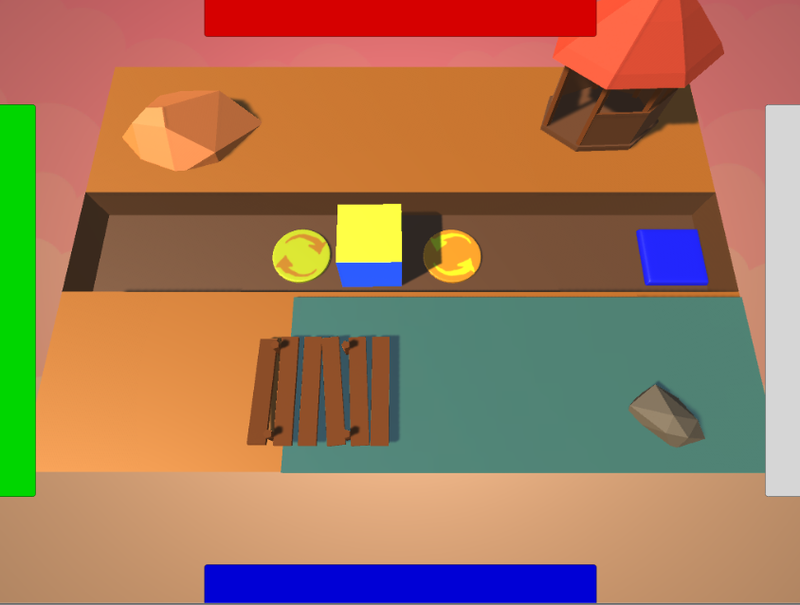 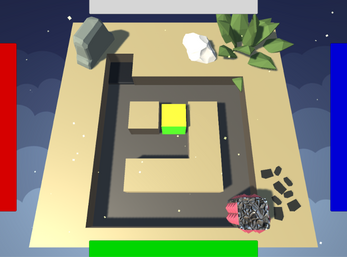 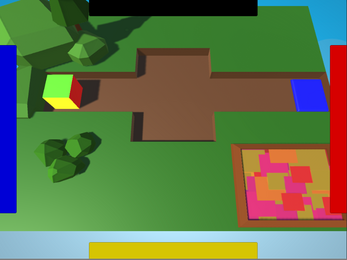 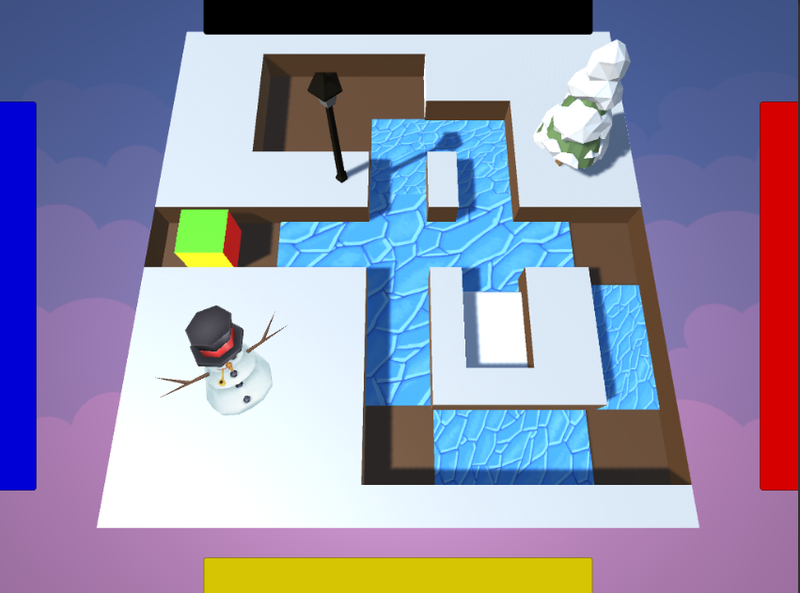 This is a simplistic puzzle game where you must guide a multi-colored cube to the end of the level with the correct color facing upwards to win! Flip, slide, and spin your way through over 40 levels across 4 different worlds each with their own unique themes and mechanics. 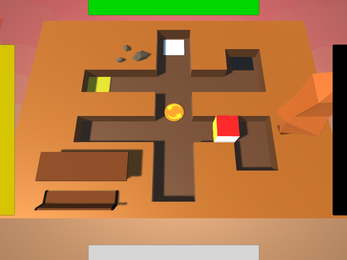 This is my very first video game that I'm putting out there and I would greatly appreciate any constructive criticism that you may have! A. cube frequently glitches through floor. 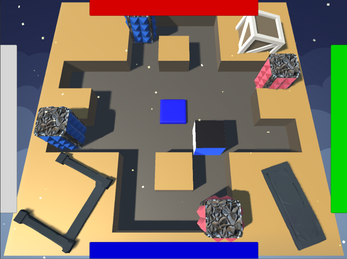 B. camera doesn't refocus on cube when resetting while in a segment's second (or more) area..